I hate to admit the number of times that I have forgotten to bring our small video camera with us to events. I am not good at remembering it. In a pinch, I usually have my point and shoot camera that will also record video. While it does a decent job outside in natural lighting, inside will typically look yellow and the audio is not very good. This can be frustrating, though it is better than having nothing. Of course, there have been times when I just attempt to use my smartphone to capture the moment in a longer video than Vine or Instagram. 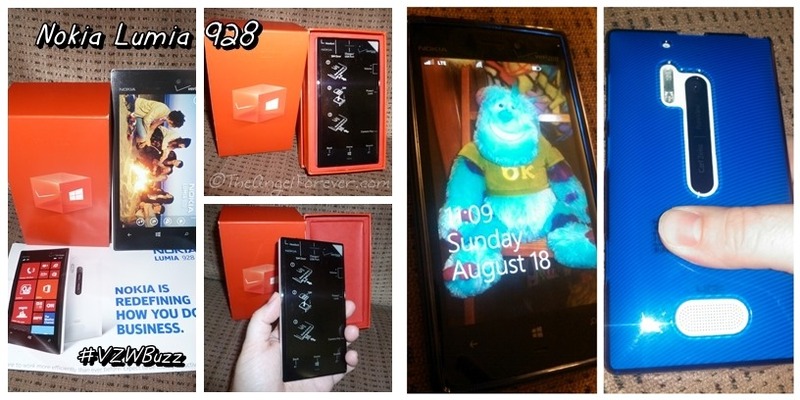 Enter my testing of the Nokia Lumia that I recently received as a member of the Verizon Lifestyle Bloggers. While the boys and I were out the other day, we stopped by the Museum of Innovation and Science in Schenectady, NY. As members, we have been there a lot and I have documented our visits with my phone, Instagram video, and other resources. While the boys were reading some new items, I decided to record video of two of the dinosaur displays. I never told the kids what I was doing, so you will actually hear me whispering to them during the filming. My face was not near the phone, but it picked it up very clear. In addition to this, the museum lighting is very low. Even with this going against it, the Lumia 928 proved why people are always talking about the camera and video capabilities. I used Windows Live Movie Maker to put two pictures and two videos together into this for YouTube. For a comparison, I thought I would use Patrick the cockatiel as a test subject. Patrick is now living with my parents after my aunt and uncle moved to Israel. I thought it would be nice to send a quick video to them to see how well he is adjusting. What you will notice is the clarity of the video and audio. Not only can you hear Patrick chatting to himself in the mirror (he’s in love with mirrors), you can hear the big mouth cockatoo in another room letting everyone know that she is jealous. Once again, I did nothing with the video, I simply put it onto YouTube. Knowing the quality of the video from these examples and a few others, I know that if I was caught at school, or an event without something else that I could capture moments on the go. Do you use your smartphones for longer video or stick to the shorter versions with apps to share on social media? Wow the videos are awesome! !